We are pleased to continue our overview of COOLNOMIX® India based successes, this time with a high end jewelry story. 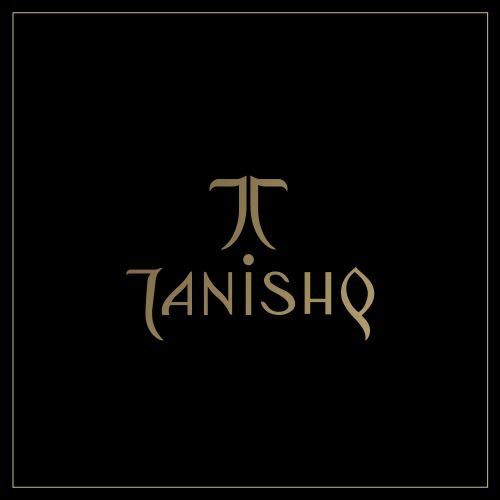 With over 150 outlets, Tanishq is a household name in India with a reputation for exquisite jewelry. A subsidiary of Tata Group, Tanishq is the jewel in the crown of its Titan Company parent. In keeping with its reputation as a high end jewelry retailer Tanishiq have installed state-of-the-art Toshiba UTC inverter-based air conditioning units in many of its outlets. These variable speed compressor based Toshiba units are designed to maintain comfort levels for Tanshiq customers even under busy weekend shopping conditions. Noting that our patented ORS® energy optimization technology always leaves the manufacturer provided control system in the driving seat COOLNOMIX® was installed on six Toshiba cassette based units in a Tanishq showroom in Bangalore. Subsequent joint measurement and verification (M&V) work by Titan and Agile8 confirmed that the Toshiba air conditioning units were still able to perform in variable speed mode and that required comfort levels were maintained. This M&V exercise also indicated that COOLNOMIX® delivered additional energy savings to the already energy efficient Toshiba inverter based technology of 18.98% over a busy weekend and 22.5% during the working week. Overall, the average COOLNOMIX® delivered energy saving was an impressive 20.74%.